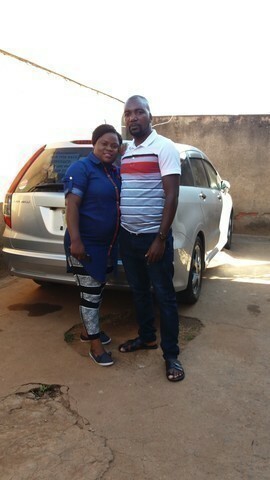 Hi, Muhammad Siftullah I’m Harry pemba from Malawi I want to thank you and sbt because I receave my car honda stream safely which I bought from sbt. and I thank you Muhammad siftullah to doing business with me faithfuly my car is in good condition and smart. Thank you”.